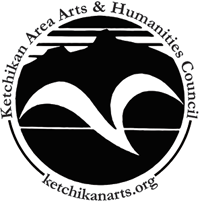 The Juneau Arts & Humanities Council is now accepting applications from artists to exhibit during the 2019-20 Gallery Season. The Gallery Season runs October 2019 – through September 2020. 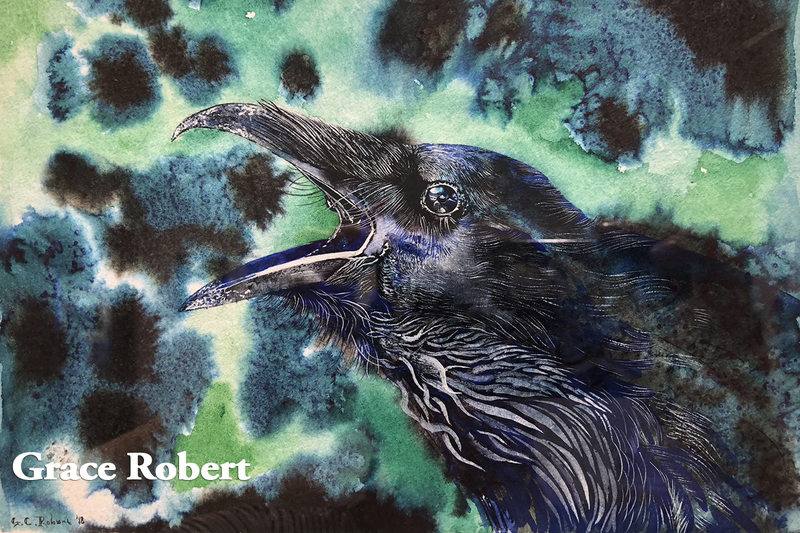 Selected applicants will display their work in the Gallery at the JACC for approximately one month, with an opening reception on First Friday. 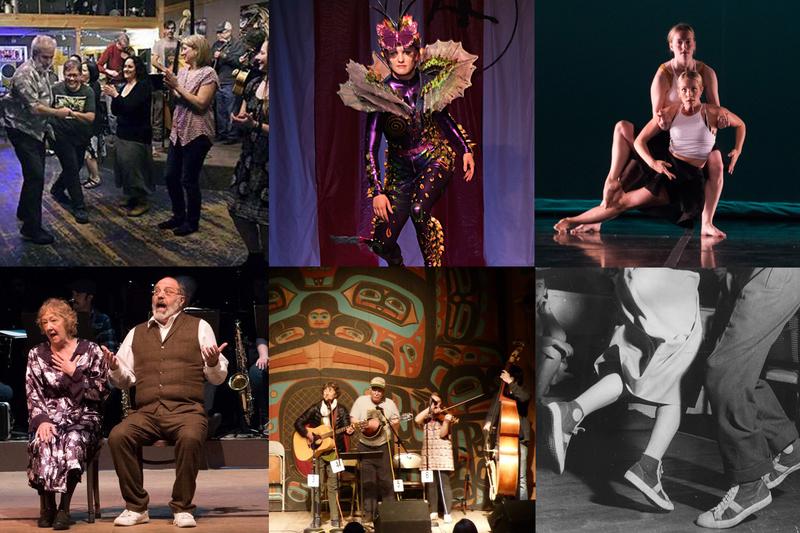 The Arts Council Gallery Program supports both established and emerging Alaskan artists showcasing new works, while representing the broadest spectrum of visual art media. 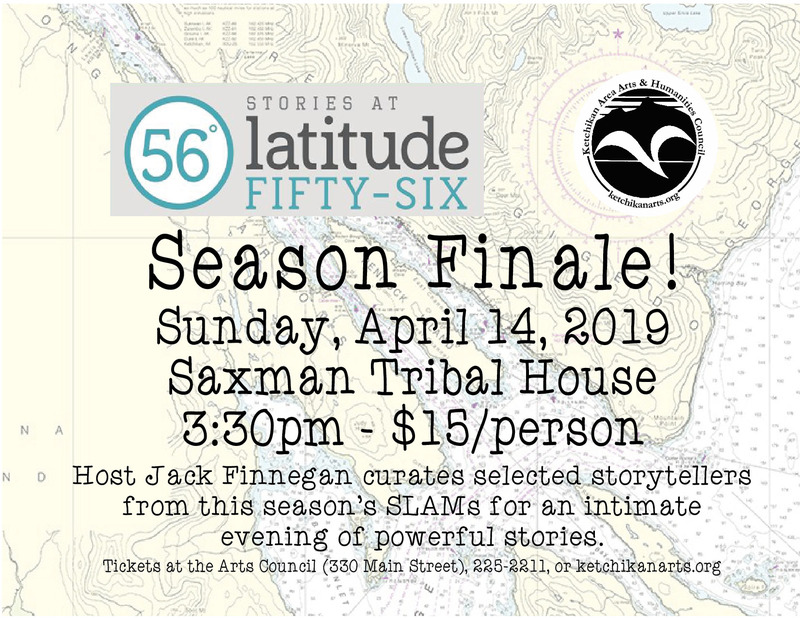 The Juneau Arts & Humanities Council welcomes original artwork created by artists living in Alaska within the last two years in any media, and not previously exhibited in the JACC Gallery. Additionally, artists who have not been selected as a JAHC Gallery Artist during the last three years are eligible to apply. JAHC staff and board may not apply. Artwork should not violate city, state, or federal laws, or endanger viewers. Individual artists, art groups, and organizations may apply.